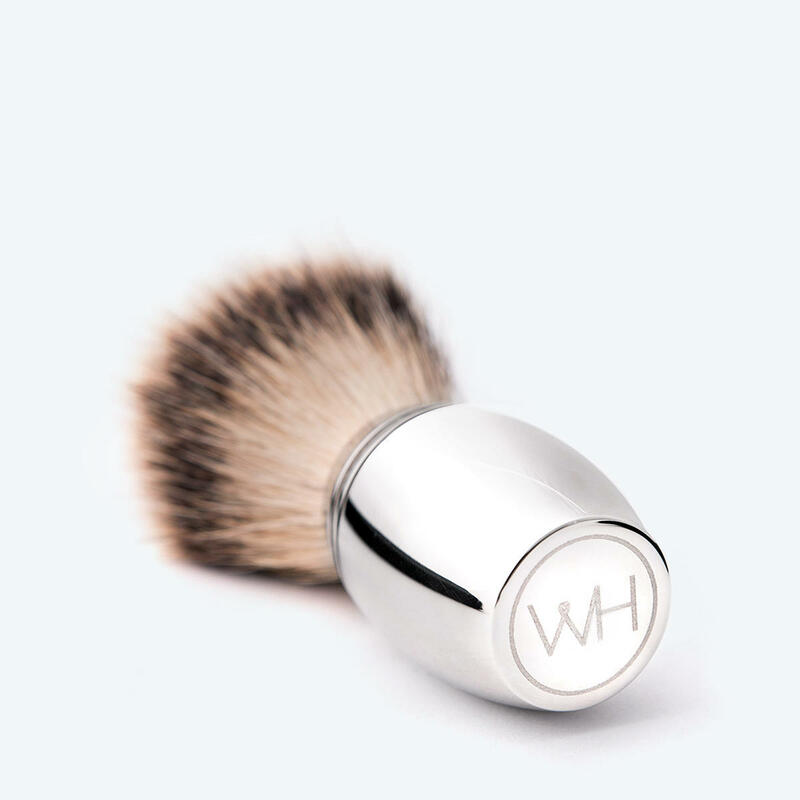 The Osterley Shaving Brush features a subtle yet sophisticated, modern design with impeccable attention to detail. 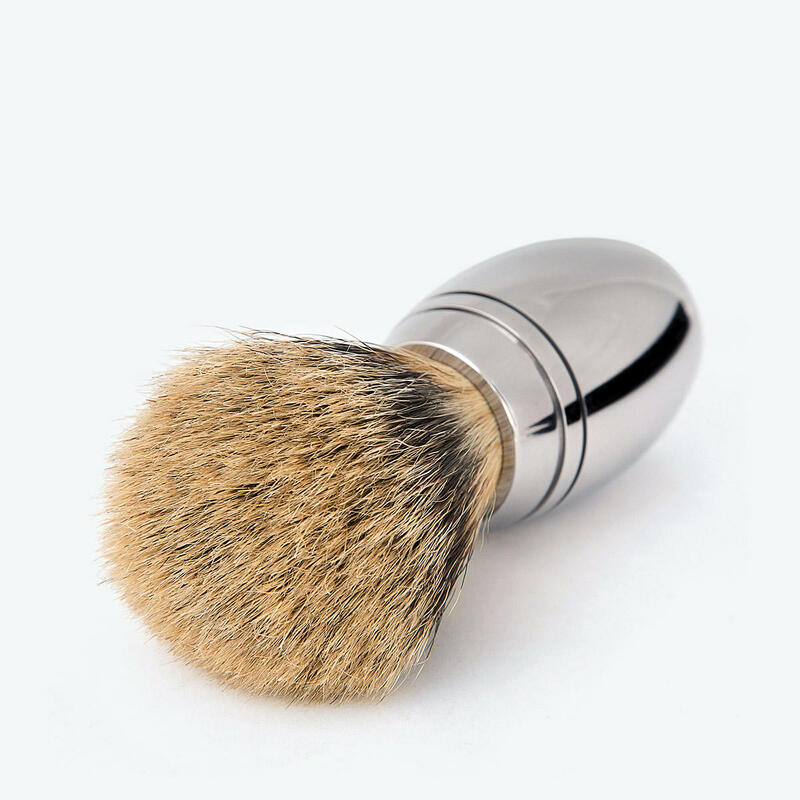 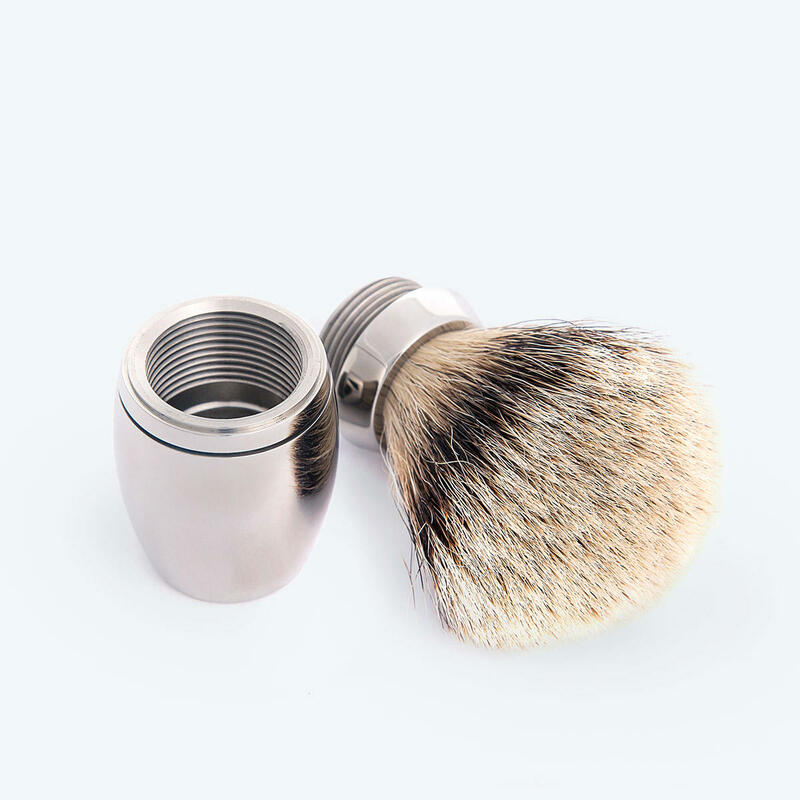 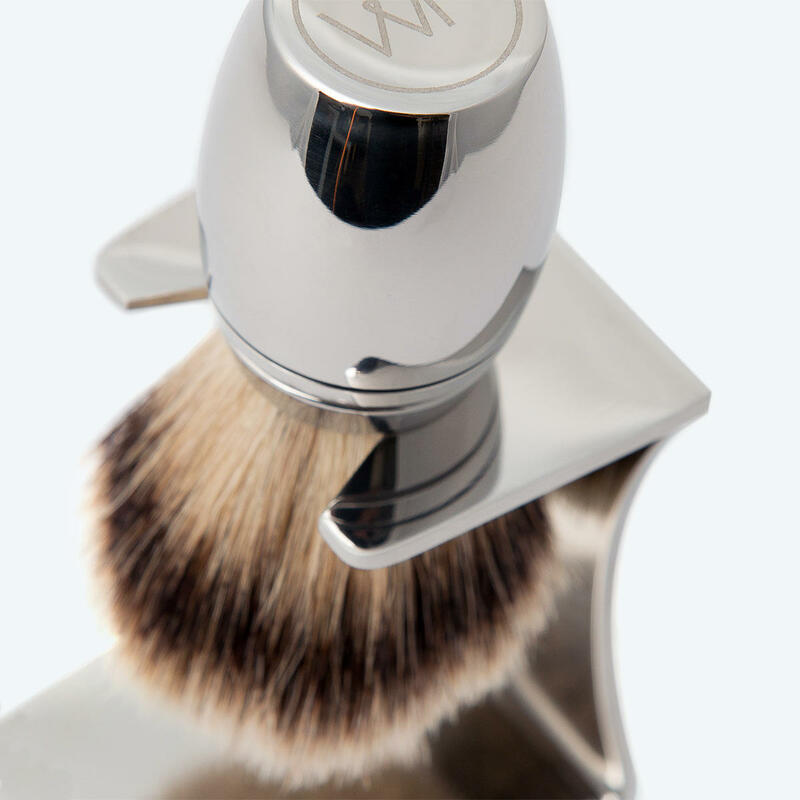 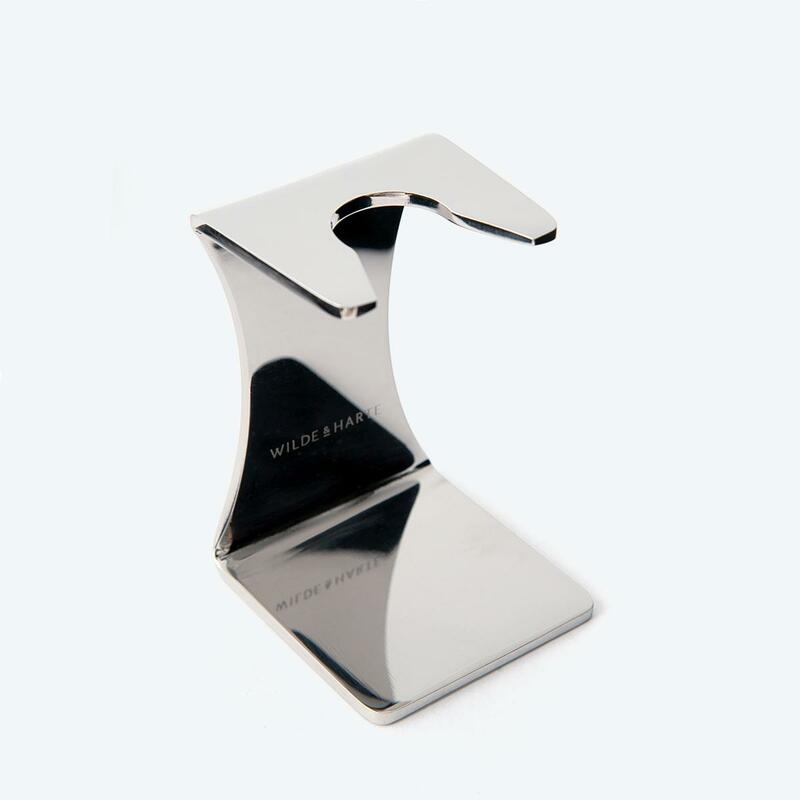 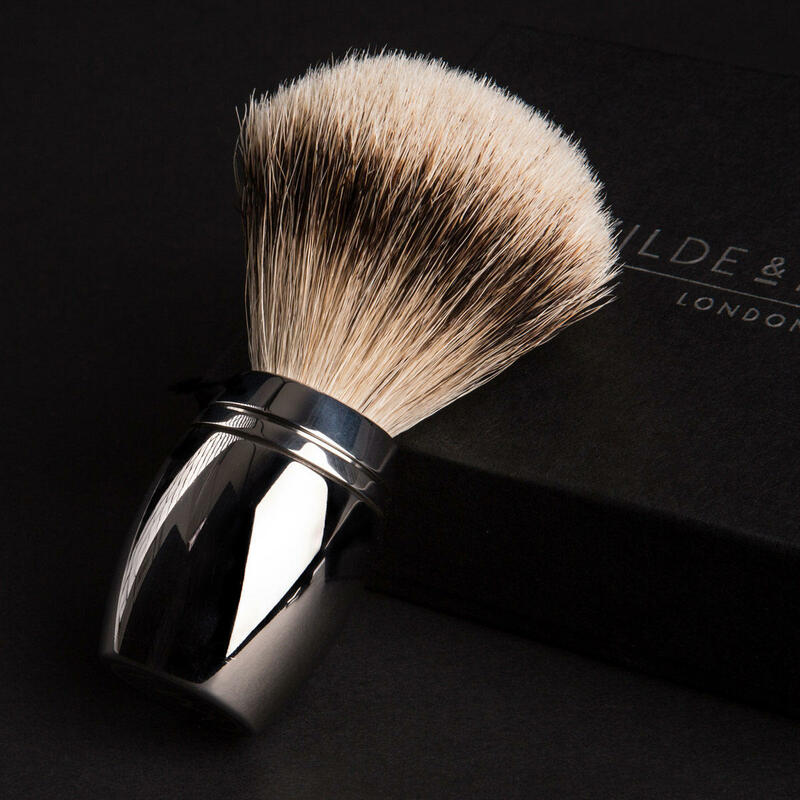 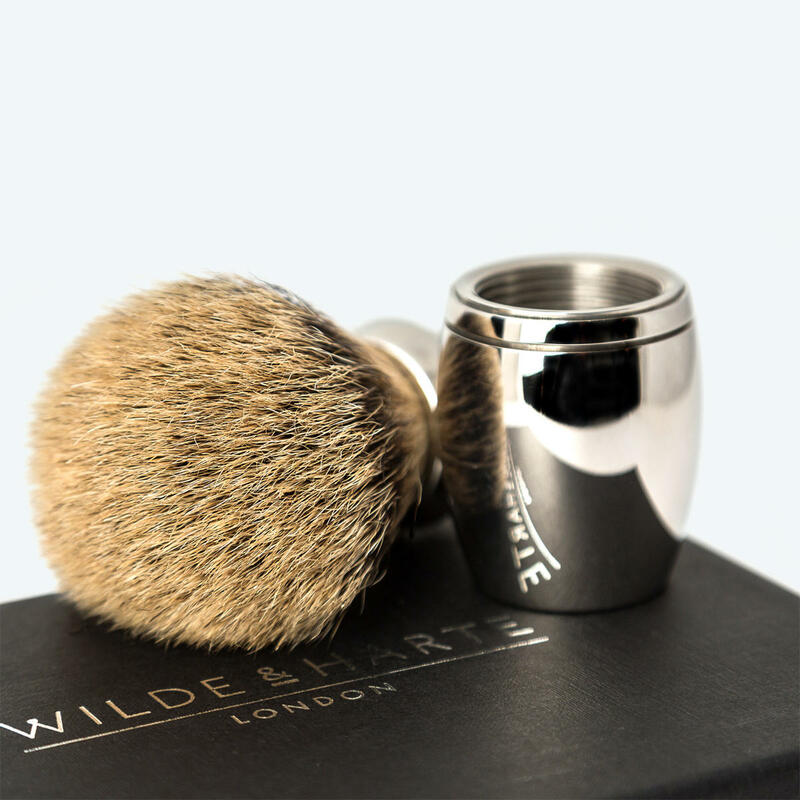 An elegant grooming accessory polished to a mirror finish by skilled craftsmen. 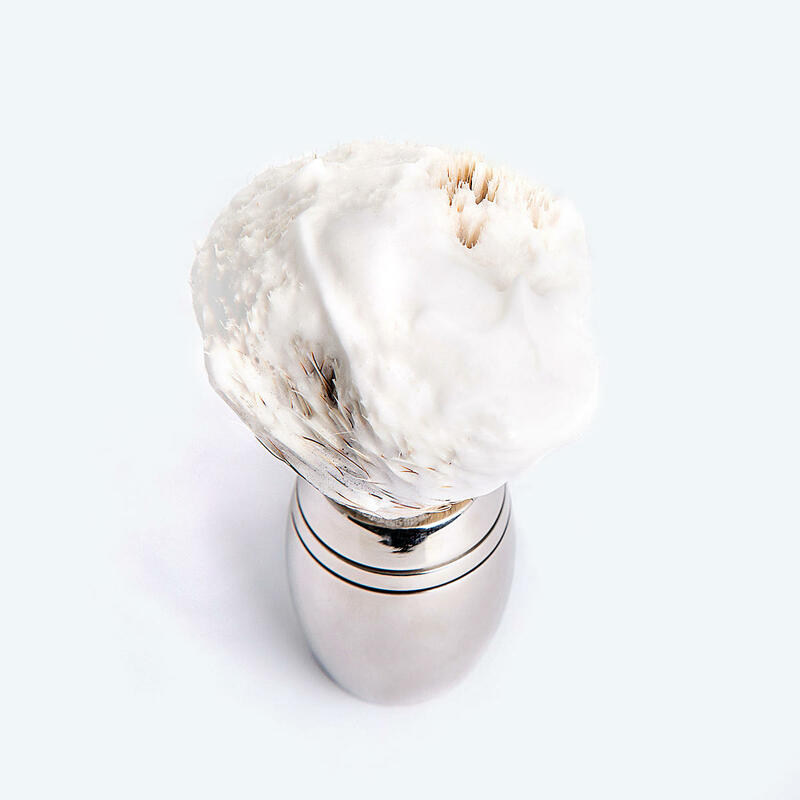 The considered weight of the shaving brush (180g) combined with the mirror finish make the Osterley Shaving Brush a desirable, tactile and durable grooming accessory.